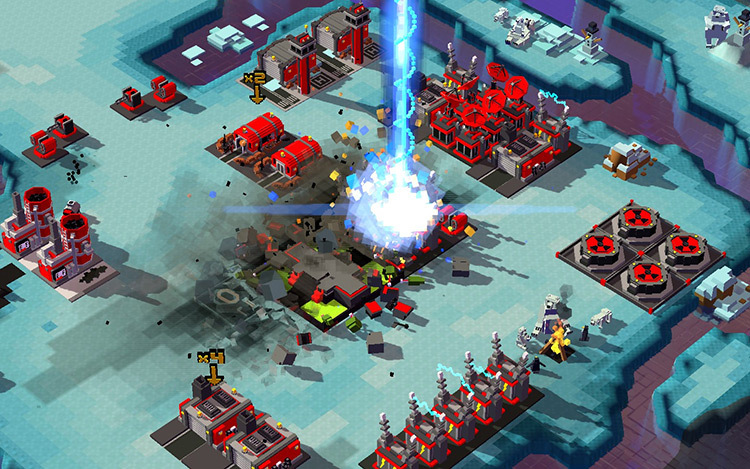 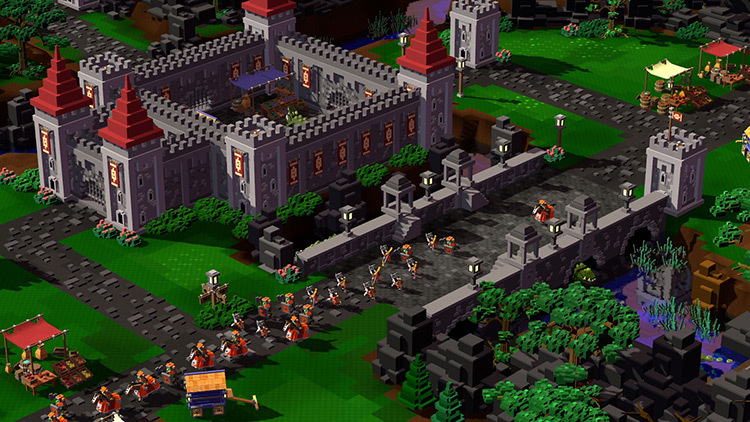 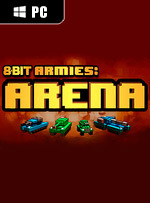 Dive into the Real-Time Strategy genre with 8-Bit Armies! 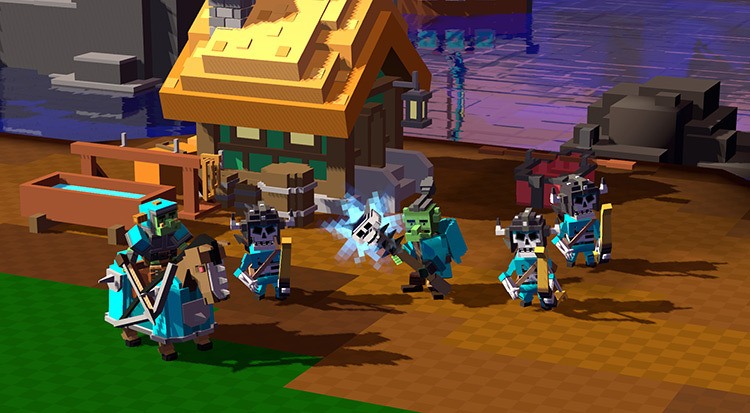 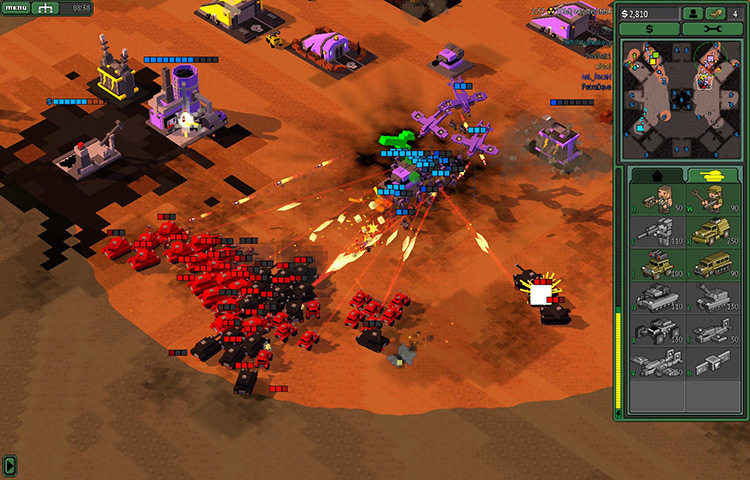 With a colorful, blocky, voxel art style, it's Petroglyph's most fast-paced, friendly, and accessible RTS game to date. 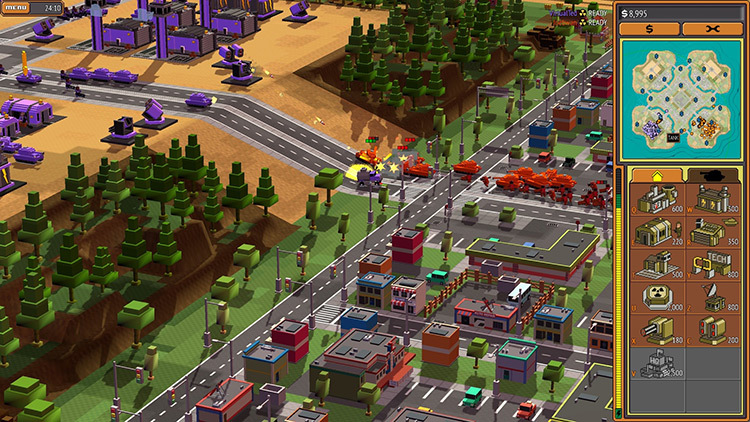 This free multiplayer version lets players jump in and compete online with a different faction every day.